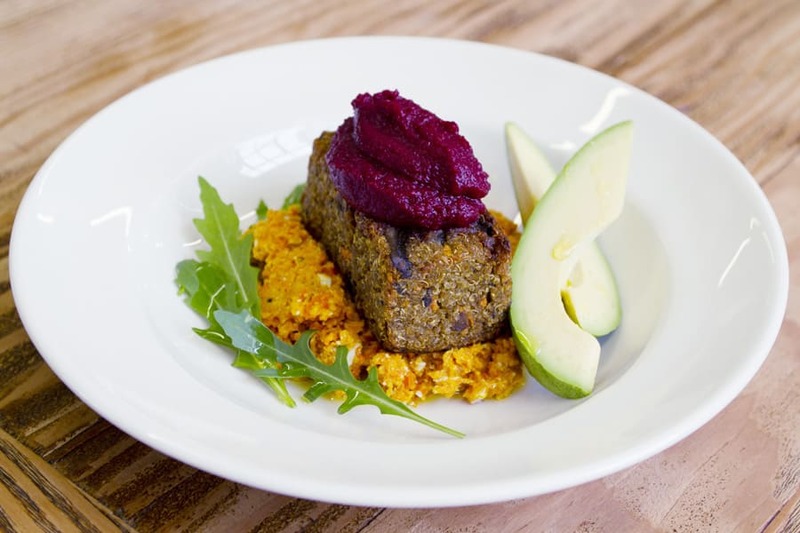 Back in January, our resident vegan Andy Glynn gave us his top tips on doing Veganuary in Theatreland, and what better time than #WorldVeganDay to revisit the list. We’re here to show you how easy it is to pick up an animal-free, dairy-free, pre-theatre meal in Theatreland. Here are a few favourites that might help you navigate London’s vibrant restaurant scene. If you’re around Piccadilly Circus seeing The Comedy About A Bank Robbery or Annie, why not try out Mildred’s for your pre-theatre meat-free fare? Based on Lexington Street and purveyors of one of London’s very best vegan cheeseburgers this one is a must-try. 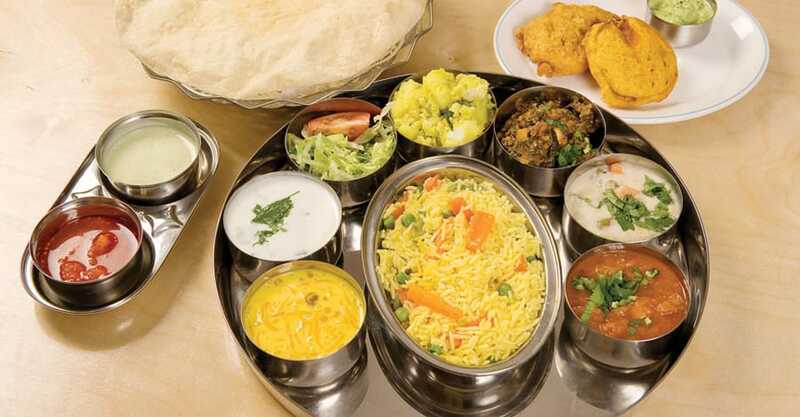 Should your show be at the Drury Lane end of Theatreland the go-to spot has to be Sagar, an Indian restaurant that serves exclusively vegetarian and vegan dishes. Most of the food is also gluten-free so if your dietary requirements get super specific, this is a good spot. There’s a comprehensive vegan wine list and I’d recommend the dosas. Perfect if you’re seeing Disney’s The Lion King, 42nd Street, Mamma Mia! or The Play That Goes Wrong. Wild Food Café one is a bright bustling spot at the heart of ever-cool Neal’s Yard. 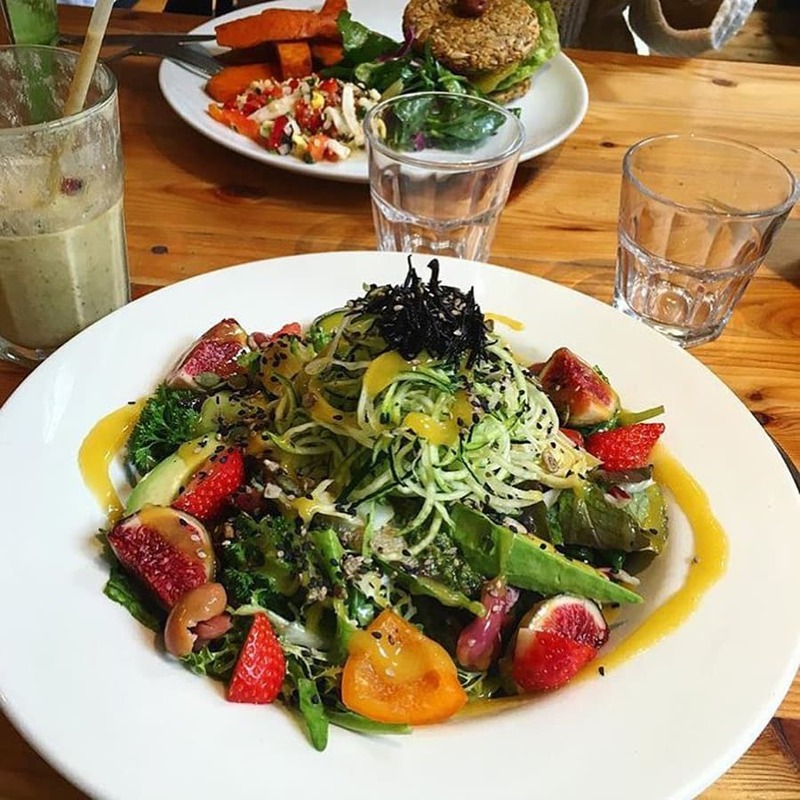 Perfectly located for those seeing Matilda The Musical or Motown The Musical, the food is raw and wholefood and the restaurant an airy interior and vibrant atmosphere. It gets busy, so plan ahead. No theatre trip is complete without an interval ice cream and if you’re a vegan watching Stomp, The Mousetrap, Ink or Labour Of Love, you’re in luck because your theatres are in walking distance to London’s finest vegan gelato. 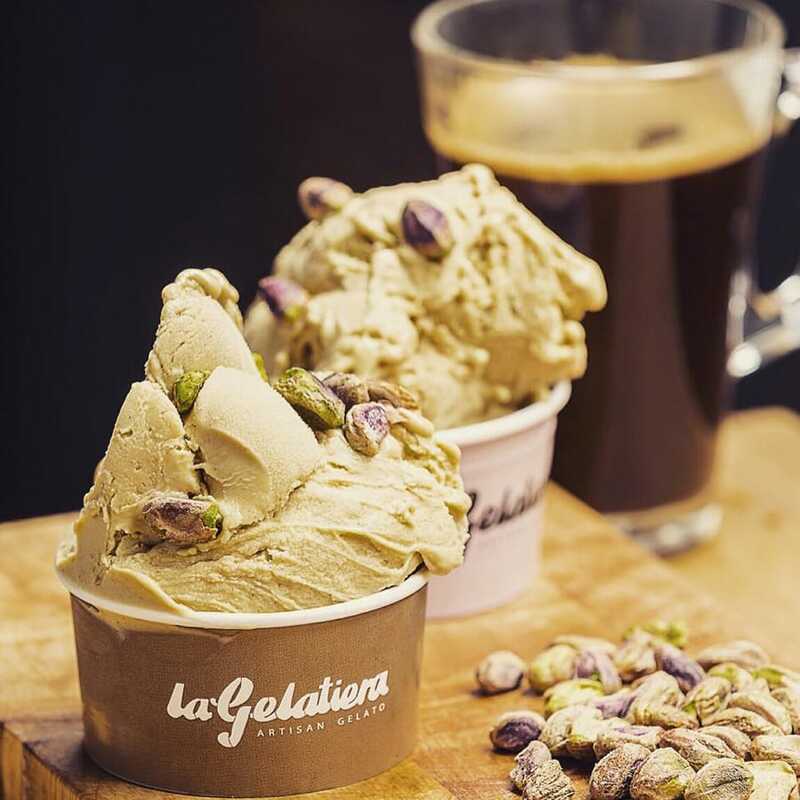 La Gelatiera on New Row has won awards for its pistachio and dark chocolate ice creams and they are not to be missed! Italian chain restaurants in the UK are upping their game when it comes to vegan food and we’re not short of them in the West End. 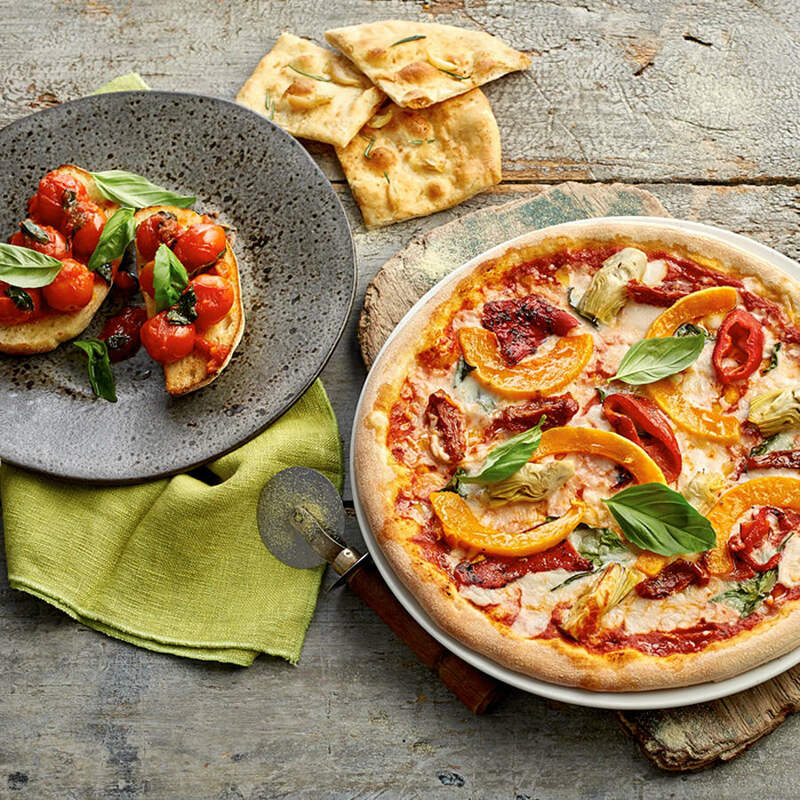 Pizza Express and Zizzi’s have both recently added vegan pizzas to their menus so if you’re heading out with friends who like a slice, you don’t have to feel left out. There’s also a vegan/vegetarian menu at Carluccio’s – just ask for it to see the options (the spaghetti is delicious!). These ones are an easy win for beginner vegans with meat and cheese-eating theatre companions. No doubt there are wrapper-rustlers among you who like an in-seat snack and it’s not too hard to pick something up for that too. Why not head to Whole Foods on Regent’s Street or Holland and Barrett on the Strand to check out their impressive dairy-free chocolate and biscuit ranges? Of course there are many more options and new places opening all the time. 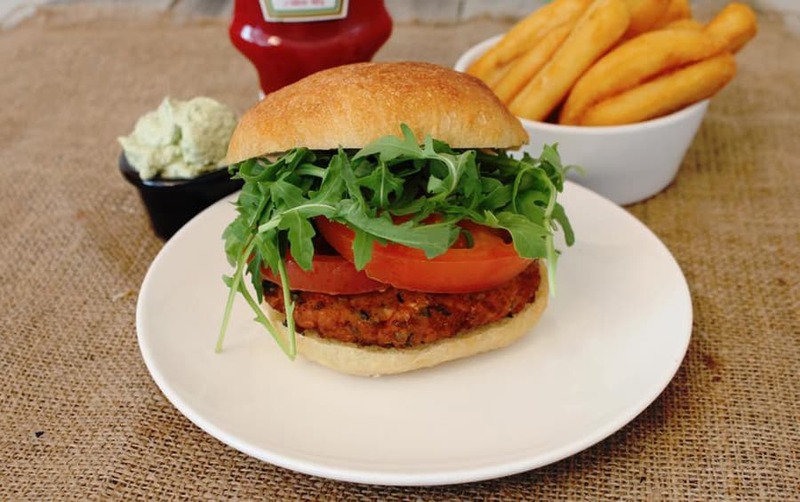 Let us know on Twitter if you’ve got other pre-theatre vegan favourites.